Artist Stuart Scott with his creations. 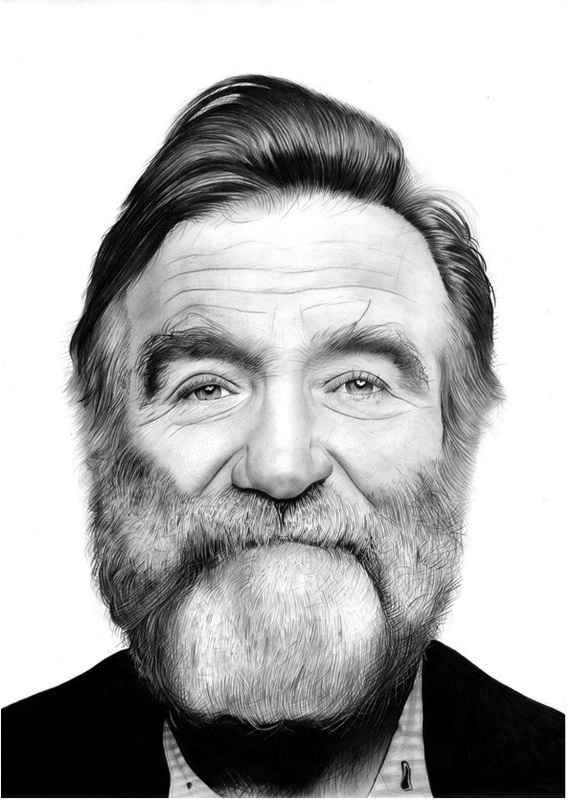 An artist whose work has delighted the Queen can also list sporting royalty among his fans. 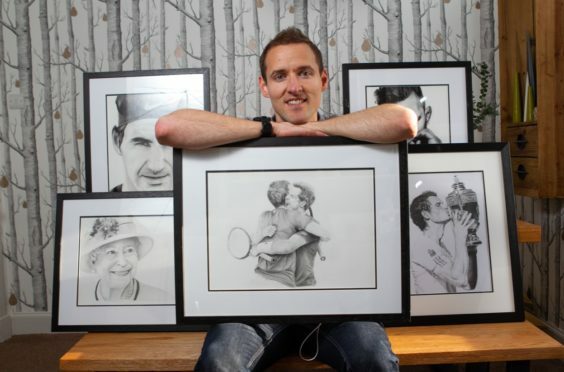 Stuart Scott, 31, was stunned when his portrait of Her Majesty got the Royal seal of approval – after receiving a letter from the Palace saying she was “touched” by it. The praise encouraged Stuart, from Helensburgh, Argyll and Bute, to do more. 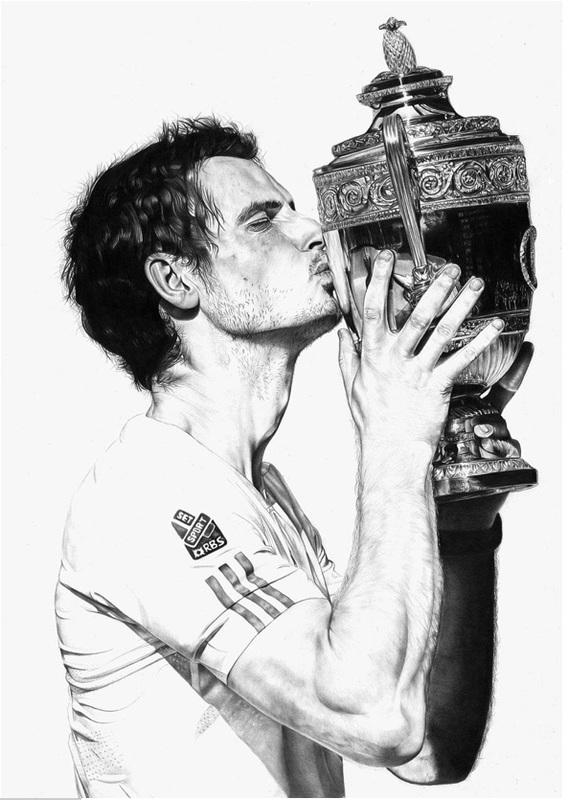 When his sketch of champion tennis brothers Andy and Jamie Murray went viral online – and he got a thumbs up from their mother Judy – he packed in his work as a graphic designer to turn his hobby into a full-time job.